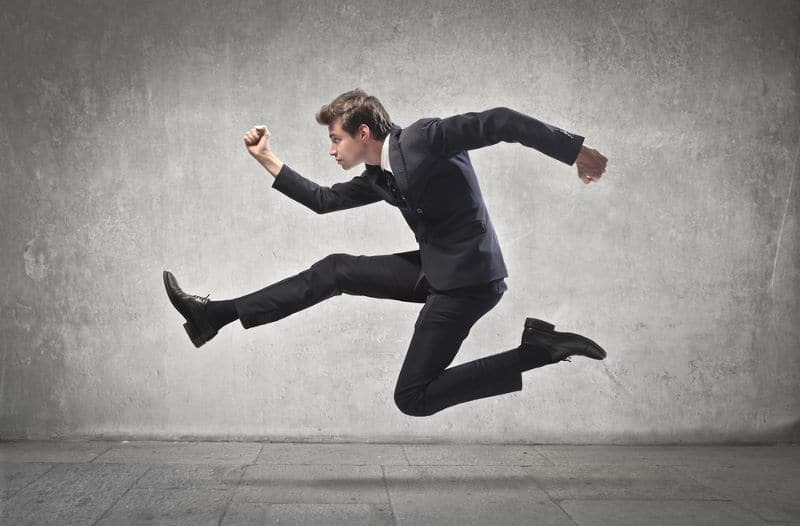 Hiring Job Hoppers - Good Idea or Bad Idea? There is no denying any longer that the job market has changed; new forms of talent, increasing demands from employers, and evolved expectations from employees have made the job market more fluid and dynamic than ever. As a result, job hoppers have become a major part of the modern workplace. Job hoppers are those that change jobs regularly, as their resumes will clearly show, often working for only a year or two at multiple other firms before being recruited for a position in your company. That brings up one very important question for companies: is hiring a job hopper worth the risk? As it turns out, you can tell a lot about a person based on their frequency and direction of career changes. Job hoppers used to be seen as “not fully invested”, but with the rate of change and development in the modern marketplace, a few years is more than enough to contribute in a meaningful way to a business before moving on. With a diverse work background under their belt, these job hoppers understand different management styles, teamwork techniques, brainstorming strategies and even business models, making them a font of knowledge, based on how their former employers used to work. This advantage is reflected in the size of their network, which can often be impressive, and much wider than your average employee who has been with the company for 5+ years, and thus somewhat isolated from new contacts and ideas. Job hopping is also pursued by people who seek out places where they can work happily, but they also tend to be hard workers. Many times, job hoppers are simply those who have advanced quickly through a corporate structure and are looking for a bigger and better challenge somewhere else. This means that they are motivated, hardworking and competent, making them an asset, even if they only remain in your employ for a short time. Job hoppers also want to make a good impression on their new company, as they may only have 24 months to show their value and position themselves for a raise or promotion. This means that a job hopper will be eager to stand out and excel from Day One, as they are probably already looking forward to their next gig. There are a few downsides to job hoppers, but not necessarily enough to outweigh their inherent value. Most of the cons to hiring a job hopper relate to their potential attitude. While all of the potential advantages listed above are true, there could be another outcome. Short-term workers may have difficulty developing significant brand or company loyalty, and may be eager to leave at the first sign of trouble, leaving an employer high and dry when they need all hands on deck. The classic complaint of initial investment in an employee does hold true in some regard; the hiring and training process can be costly, particularly if the candidate is only going to be around for a year or two. While the average time for most young professionals at one job is about 4.5 years, some jump far more often than that. The best thing you can do it recruit wisely, provide workers with engaging opportunities and accept the fact that everyone will eventually find a greener pasture! What is your opinion on job hoppers ? Do you have any good or bad experience you would like to share ?